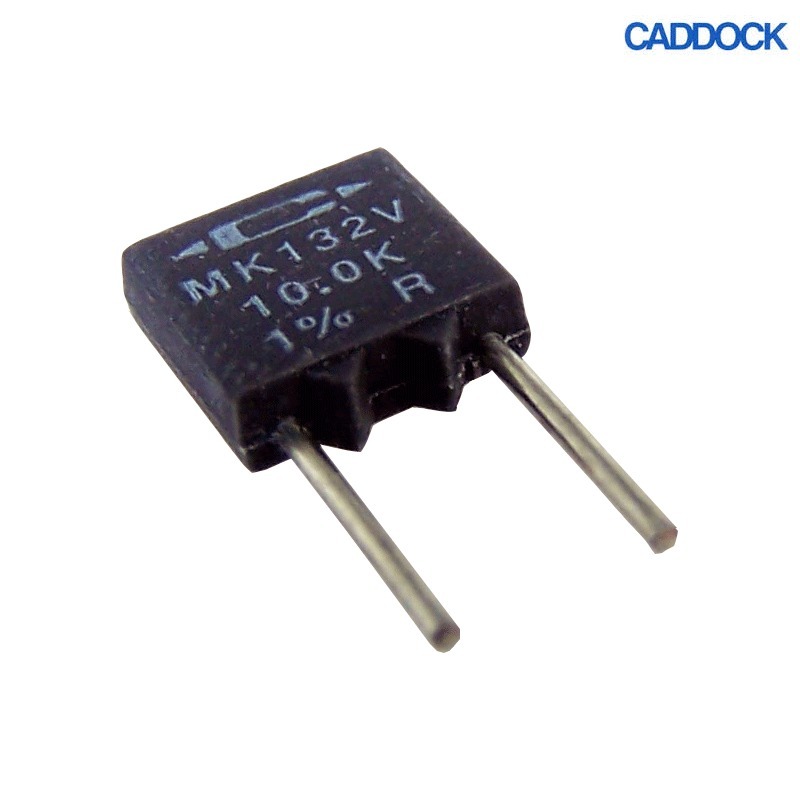 Thick Film Resistors radial leaded, precision metal film from Caddocks have been around for many years now and have been recognised as excellent sounding resistors in Audio. We find them especially good as the input resistors in our Glasshouse Series Shunt stepped attenuators and they are also used heavily in the Khozmo range of attenuators. They give a clean, detailed sound. They are a lower cost alternative to the Z-bulk foils from Charcroft.